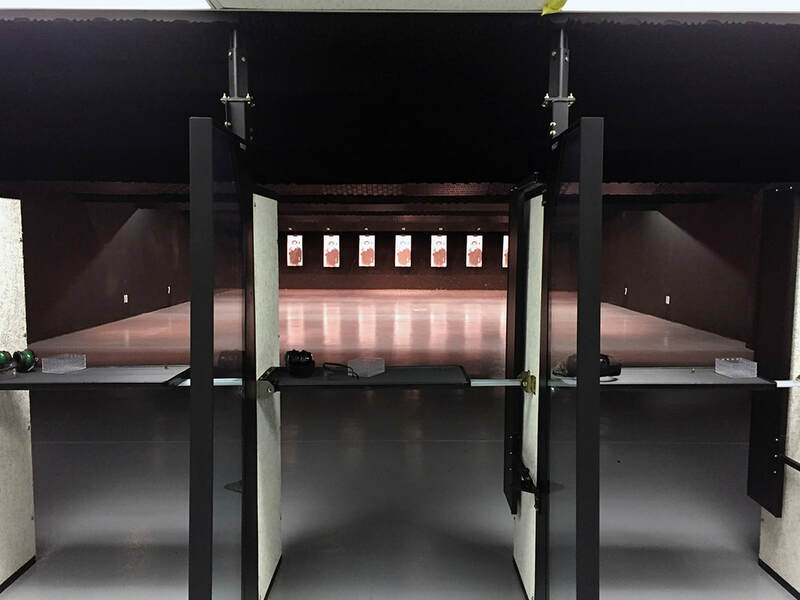 Chastain performed Phase III construction management services for the rehabilitation of the Illinois State Police District 15's indoor firing range located within the Illinois Tollway facilities. The existing range and training center has eight firing lanes, overhead baffling, and a steel bullet trap. The main objective of this rehabilitation was to improve safety and construct a low maintenance training facility. The project consisted of demolition of the existing firing range, reconstruct the bullet trap/combat sidewalls/overhead bullet trap baffles to meet an AR-15 rifle rated designation, new half glass/half solid AR-15 rated firing stalls; upgraded ventilating system, refinish flooring and other collateral work such as painting and signage. The project was completed in six weeks at a construction cost of $450,000.